We excel in holistic, individualized health care. We believe each person is unique with specific needs and concerns and we are wholeheartedly committed to your health journey! We will listen to your story and help identify the root cause of your concerns; then, we will collaborate with you to develop a tailored wellness plan that is best to address the root cause and attain optimal health in all aspects- body, mind, and spirit. We believe when we give our bodies what it needs and create an environment conducive to growth, healing can take place. Dr. Washington has been trained to approach health, treatment, and prevention using the most natural, least invasive and least toxic therapies to promote wellness and help facilitate the body’s innate ability to heal. Her approach to health care is comprehensive and integrative- combining holistic, functional medicine with the best of conventional medicine to serve you best and help you become the healthiest version of yourself. For more information about our integrative, functional medicine practice call (614) 259-8952 today and schedule a 15-minute complimentary phone consultation to hear how we can help you achieve optimal health! Dr Washington was amazing very patient, Kind and Knowledgable. she at least an hour just listening and not responding but really listening to gather understanding, and was very engaged asking questions if something was unclear. Might I add my appointment was last minute and she made time she really wants to get to the core of the problem and not just the result of the core Thanks Doc see you in four weeks! In the last few years I stopped having a regular menstrual cycle due to trauma and stress. This was a concern as the duration and inconsistency was leaving me in poor health. Dr. Sasha Mitchell helped get my menstrual cycle back on track within 3 months time! Thank you Dr. Mitchell for your insight and dedication to my health! I was diagnosed with EBV and a reactivated case of Mono in early May. After getting absolutely no where with my MD, I decided to try another method to heal. I found Dr Lina and my life has completely changed! I feel amazing! I am back to exercising and feeling energetic! I haven’t felt this great in years! Thank you Dr Washington! She listens, is friendly, and easy to talk to. I participated in her Spring Cleaning Detox program and I loved it. It was tough but helped me jump start healthier habits. Looking forward to working with her in other aspects of my health. I highly recommend her! “God help me” was my prayer and He sent Dr. Sasha Mitchell. With her nutritional, emotional, & spiritual support this rheumatoid arthritic with crippled joints & broken bones returned to walking again. Before her help I was seriously underweight. Now I am able to sustain a healthy weight. God bless her! For those who do not live in Columbus or surrounding areas, but are interested in our holistic approach, we utilize a HIPAA-compliant platform for telemedicine appointments. If you are ready to take action to improve your health or just have additional questions, enter your contact information to request a call today! The state of Ohio does not currently license Naturopathic Doctors. Dr. Lina Washington, ND maintains an active naturopathic medical license in the state of Arizona; in Ohio she acts as a wellness consultant, not as a physician. The recommendations suggested by Dr. Washington are not intended to treat or cure any disease. We excel in holistic, individualized health care. Our approach to health care is comprehensive and integrative- combining holistic, functional medicine with the best of conventional medicine to help you become the healthiest version of yourself. 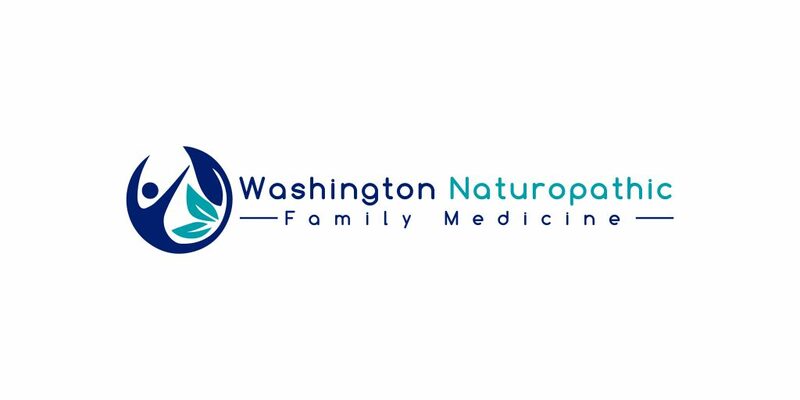 © 2019 Washington Naturopathic Family Medicine. All Rights Reserved.